As advertisers, we are always looking for ways to reach our customers. In PPC advertising, that way begins with choosing the right keywords. There are many online tools available that can help you generate lists of keywords that are closely related to your products/services. Some are free, like the Google AdWords Keyword Tool, some require monthly or even yearly memberships, such as products like Wordstream and Keyword Discovery. Most of us are familiar with the available keyword research tools that are out there, but there is one more that deserves a mention. 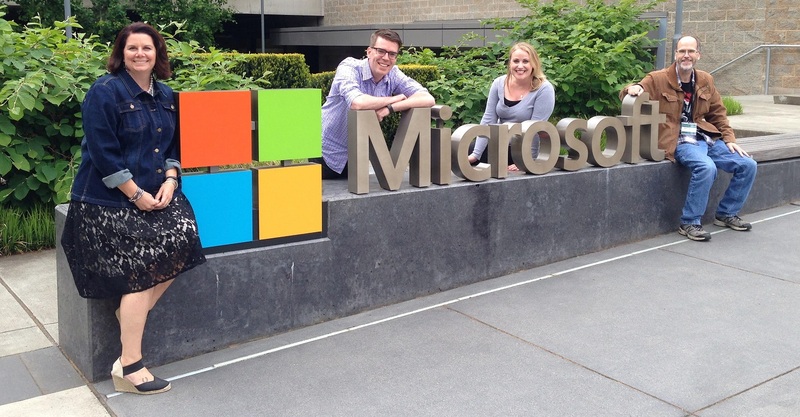 It is a free plug-in from the people of Microsoft. As long as you have a Bing Ads account, and use the ’07 or newer versions of Excel, you’re just a few clicks away from a quite powerful, insightful research tool – Bing Ads Intelligence. With Bing Ads Intelligence, you can generate keyword lists while working in Excel. This intuitive interface allows you to pull fine-tuned search data from Microsoft and Yahoo! 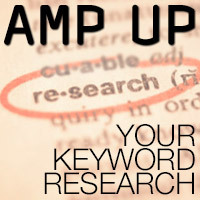 websites, create and customize keyword research templates that apply directly to your business, as well as find more affordable keywords to maximize your investment. Not only can you gain insight into average performance, demographic targeting, bid estimation and traffic volumes, but this great tool also automatically organizes the information so you can easily understand the data that is being provided. If you’re like me, finding the best keywords possible is the goal. If you feel like you’re just not getting the results you crave, I suggest adding the Bing Ad Intelligence tool to your keyword research arsenal. You won’t be disappointed. 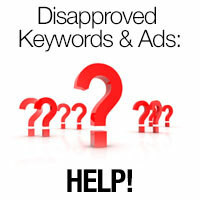 Manage Disapproved Keywords and Ads in adCenter? HELP! adCenter recently changed the way you locate and manage editorial disapprovals in the UI in order to make it easier to find and take action. Unfortunately, while they were attempting to make it easier, it’s actually made it harder or downright impossible for those that have large campaigns. The concept is great: go to your Keywords or Ads tab, and create a filter for Delivery: Disapproved and voila! there are your disapproved keywords or ads. Unfortunately, the system restricts the number of keywords that can be shown on the Keyword tab. If you’re over the limit, the system gives you no results and requires you to pick an AdGroup. The disapproval emails we get don’t tell you the AdGroup. The Alerts in the UI don’t tell you the AdGroup. I have campaigns with 500 or 1000 AdGroups – I have to manually go through each and every AdGroup to try to find which one has disapproved keywords. The whole limiting the number of keywords on the keywords tab has been something that’s been an issue for months anyway. It’s exasperating to me that they made the change to show all Keywords in a Campaign, but only if you have small campaigns. And now the new “improved” way of finding disapproved keywords but limiting how you see them just adds insult to injury. My plea to the adCenter Engineers: Take the limit off the number of keywords that can be shown in the Keyword tab and it solves the problem. We can see all our keywords AND we can find keywords that are disapproved in our campaigns. And we won’t have to bother our account reps for help every time we have keywords disapproved – a win/win/win for everyone!